Boonton is one of my favorite places. The Historic Downtown is full of fantastic small businesses and local artists and the different neighborhoods offer something for everyone. One of Boonton’s most beautiful places is its historic Park section. The Park offers the best of traditional architecture – including elegant Colonials, enchanting Tudors and romantic Victorians. Dappled sunlight falls through the branches of stately old trees lining the streets; giving this neighborhood a picturesque feel that seems almost too good to be true. The Park section isn’t just named for its arbored beauty, though. The streets of this neighborhood wrap around Grace Lord Park. This historic park was laid out in the late 1800s by Frederick Law Olmsted and Calvert Vaux, who are famous for creating Central Park out of what was originally a swamp. 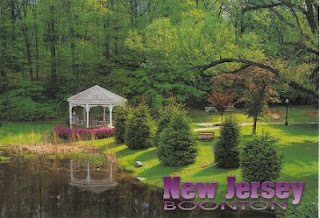 Their design for this Boonton treasure incorporated the Rockaway River and its dramatic 25 foot plunge at Boonton Falls. Grace Lord Park is a perfect place to picnic and provides a variety of recreational activities, including hiking, birding, and fishing in addition to a fountain, playground, swings, and gazebo. The Park also plays host to Boonton’s Summer Concert series; which happens once a week throughout June and July. I currently have three listings in Boonton Park; each of which represents the old fashioned, Norman Rockwell style of the neighborhood while also offering modern updates an amenities. 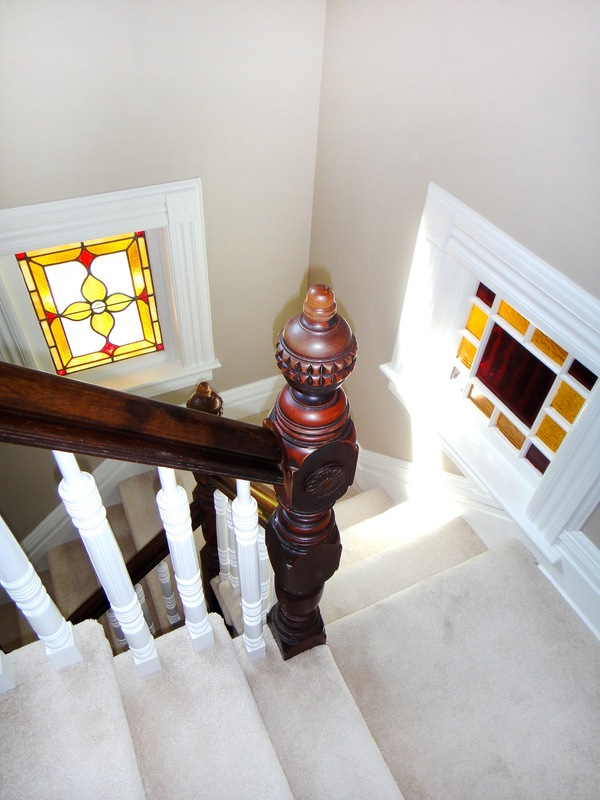 334 Morris Avenue offers the finest Victorian details alongside luxurious modern updates. This 4 Bedroom, 2.1 Bath home has 3 full floors of living space, in addition to a large Trex Deck, level backyard and covered sitting area for warm weather indoor/outdoor living. From the stained glass in the Foyer to the oversized bay windows in the Living Room and Dining Room, you get the gracious feel of the late 1800s. The Gourmet EIK with its stainless Bosch appliances, and the stunningly tiled Baths bring this home up-to-date for convenient, luxurious everyday living.